This week (13-19 Nov) marks ‘Financial Capability Week’ – a week designed to help people with their money management. 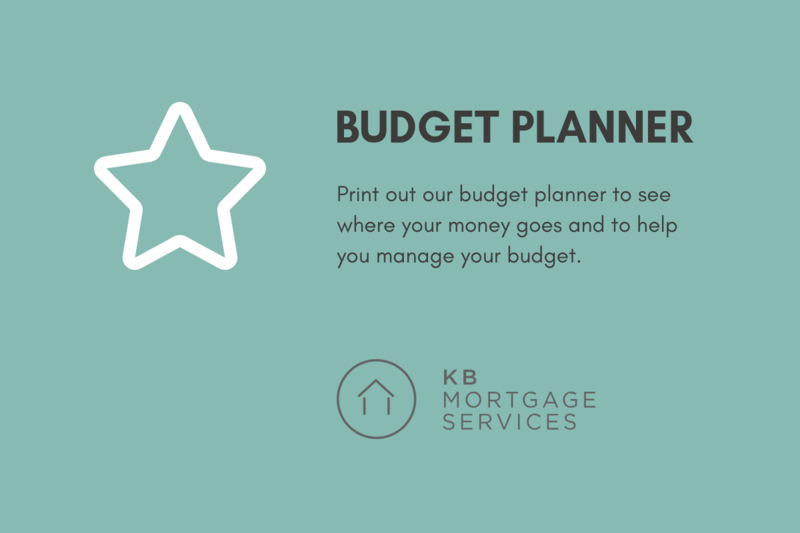 We’re all about helping people to be better with their money, so we’ve put together a downloadable budget planner for you to print off and plan your finances. Plus, throughout the week, we’ll be sharing stats and helpful tips/advice for people who want to get better at putting money away for buying a home. DOWNLOAD OUR BUDGET PLANNER HERE! Contact us for your no-obligation mortgage advice consultation.